With around 2 million tourists visiting each year, the Cité of Carcassonne represents a landmark of Middle Ages history in Europe. A walk along the lanes which lead to the Comtal Castle will make one travel through five centuries, from the golden age of those who made Carcassonne a powerful stronghold to its decline, followed by its revival at the end of the 19th century. Nowadays, it offers a rather peaceful tour, with breathtaking views on the Aude Pyrenees. A glimpse of it from the motorway, and you might think you are on a movie set, as it looks so perfect. 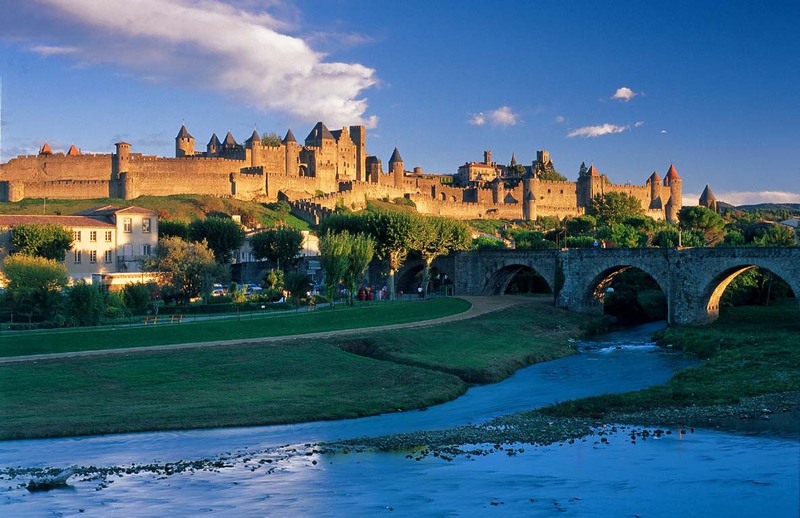 The Cité of Carcassonne remains one of the most beautiful examples of a fortified town. 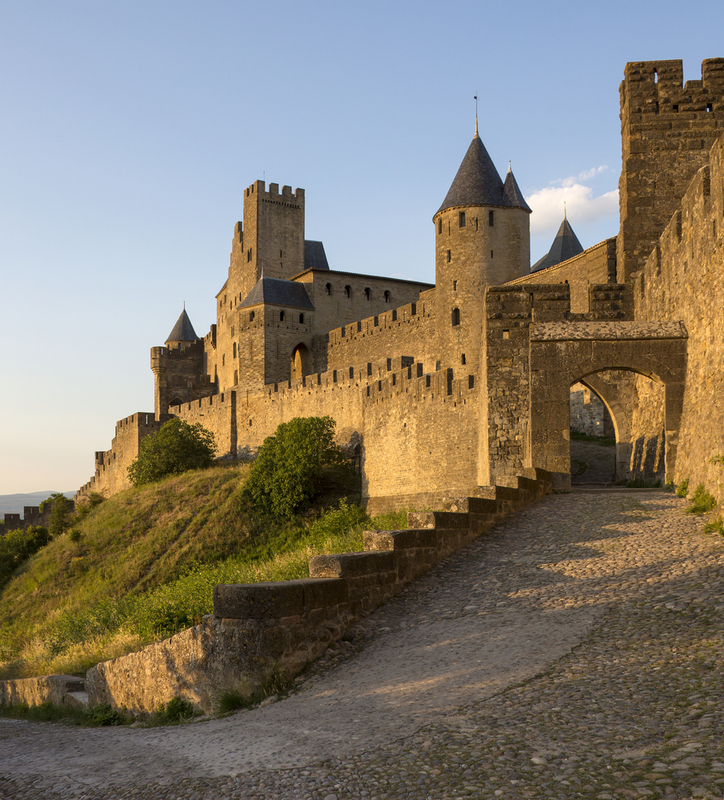 Carcassonne’s history has always been intertwined with that of local borders. After the fall of the Roman Empire, it is taken over by the Visigoths and becomes one of the border cities north of Septimania. During the Middle Ages, it belongs to the Trencavel Viscount family but in 1209, following the Crusade launched by Pope Innocent III against the Cathars and their followers, the Cité is besieged by Simon de Montfort troops. Following the surrender of Viscount Raymond Roger de Trencavel, Carcassonne becomes Montfort’s property, then that of the King of France. From 1226 it turns into a royal jurisdiction and some important works start in order to fortify the Castle. A second line of fortifications is built around it and from then on, it takes the appearance of modern day Carcassonne. The castle hosts a garrison on a permanent basis and at the end of the XIII Century, the Cité acts as a border between the kingdoms of France and Aragon. However, the Treaty of the Pyrenees in 1659 moves the border line southbound and Carcassonne loses its military significance; it is even downgraded to second class fortified town during the First Empire. Hardly any maintenance is undertaken, and it slowly deteriorates until the Monarchy of July’s authorities decides to restore it, commissioning famous architect Eugene Viollet-le-Duc. He will give the Cité its current shape. In 1997 it was added to the UNESCO’s World Heritage Sites list.